descriptionThe material in this book, by Dr. Irv Rubenstein, is a compilation of exercise ideas and options for strengthening and conditioning the core. This reference book is perfect for fitness and health professionals who are trying to keep clients motivated by varying their routine, or who want to move clients into their next level of fitness or simply want to enhance their personal knowledge of exercise possibilities. 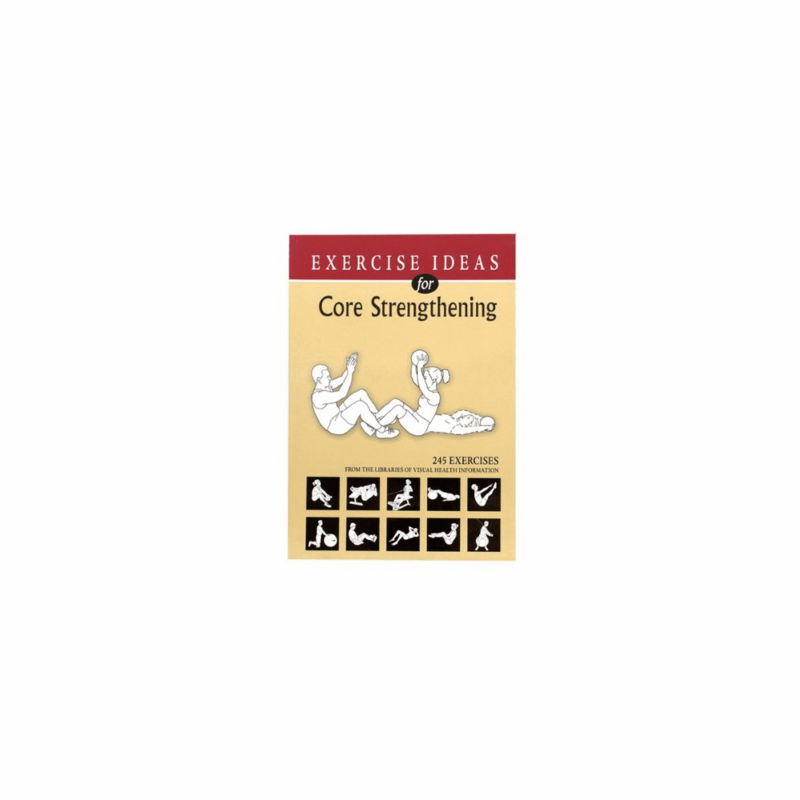 Exercise Ideas for Core Strengthening has over 245 anterior and posterior exercises using: Exercise balls Tubing Medicine balls Foam rollers Softcover, illustrated, 80 pages.